As a proud Kiwi, there’s always something magical for me about going home to New Zealand during the summer. Nelson, at the top of the South Island, is definitely my favourite Kiwi summer destination. Okay, I may be a little biased, as it’s my hometown, but I promise that Nelson and the surrounding areas are definitely worth a visit. Luckily for me, my parents still live there, so I’m able to visit this beautiful part of the world frequently. The region is famous for its vineyards, artists, beautiful beaches and pristine national parks. It’s a favourite summer destination for many Kiwis, who travel to Nelson every year to relax in the sunniest spot in the country. Flying into Nelson Airport is easy, with several airlines to choose from. The airport is too small to have an air bridge, so passengers board planes from the tarmac. People with disability are boarded first and use either a ramp or lift to board. Flying is definitely my favourite option. It’s quick and offers amazing views of New Zealand. On a clear day, always try to get a window seat and have your camera ready! Another accessible option is to sail from Wellington (in the North Island) to Picton (in the South Island) through the spectacular Marlborough Sounds, and then drive to Nelson. 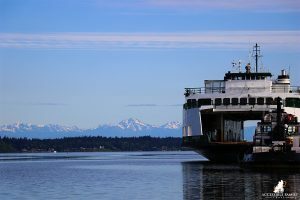 I’ve done this trip a couple of times and it has to be one of the most scenic ferry journeys in the world. Driving to Nelson also offers great views. It’s probably the best option if you need to hire a wheelchair accessible van, which can be hired in larger cities such as Christchurch or Wellington. Nelson’s main bus route is accessible and there’s also a wheelchair taxi available, which are both great options for getting around the city. However, driving is definitely your best option for exploring the region. The best parts of Nelson and Tasman are outside the town: finding secluded beaches, exploring country stores and wine tasting surrounded by vineyards. Just 30 minutes from Nelson is the seaside town of Mapua, filled with classic kiwi charm, it’s somewhere I always visit when I’m back home. The Mapua Wharf is a great spot to relax and watch the boats, fishermen and wharf jumpers. It also has a great selection of art galleries and restaurants. My parents and I have made it a tradition to enjoy fish and chips on the Mapua Wharf at least once every time I’m home. And, of course, no trip to Mapua would be complete without a real fruit ice cream from Hamish’s! All of the galleries and restaurants are wheelchair accessible and there’s an accessible bathroom at the wharf. 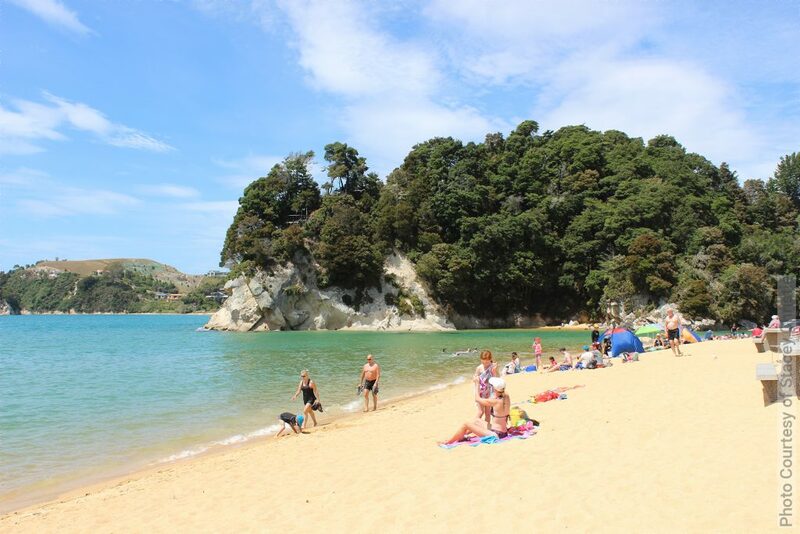 Kaiteriteri is close to the famous Abel Tasman Nation Park and is a great spot to soak up some sunshine. This little beach town is known for it’s golden sand and clear blue water. 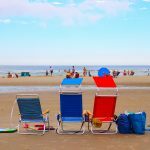 Wheelchair users can go right up to the edge of the sand and enjoy amazing views from the boardwalk. I take my camera every time I visit Kaiteiteri because it always looks stunning. There’s a couple of restaurants, a general store and an accessible bathroom along the main road. The WOW Museum, as it’s known locally, is an iconic Nelson attraction. 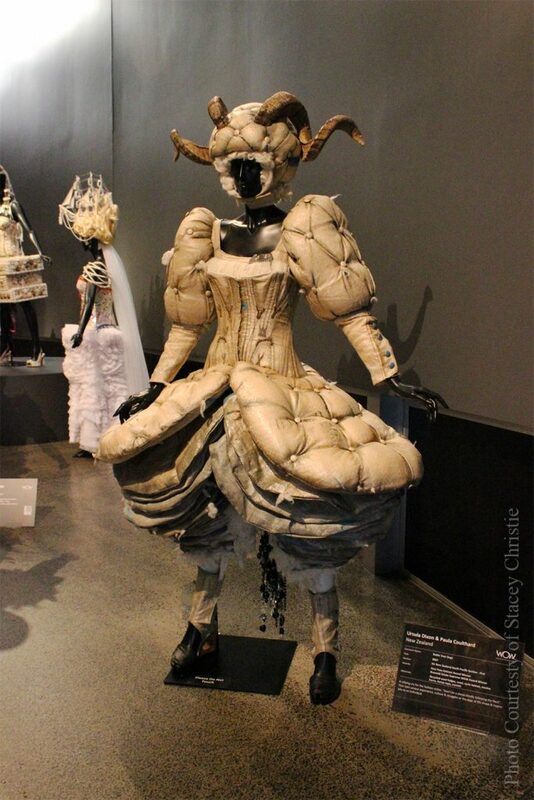 An impressive collection of wearable garments, from the famous World of Wearable Arts show, are displayed alongside one of New Zealand’s biggest private collections of classic cars. My favourite area is the glow-in-the-dark room where the garments glow with the magic of UV light. Fun fact: If you wear white you’ll glow too! The layout of the museum is great and it’s completely wheelchair accessible. The Tasman region has an abundance of wineries, breweries, galleries and cafes to explore. I love this area because it’s overflowing with orchards and vineyards and makes me feel like I’m in Tuscany. There’s a number of award-wining wineries in the region, but one of the most well-known is Neudorf Vineyards. 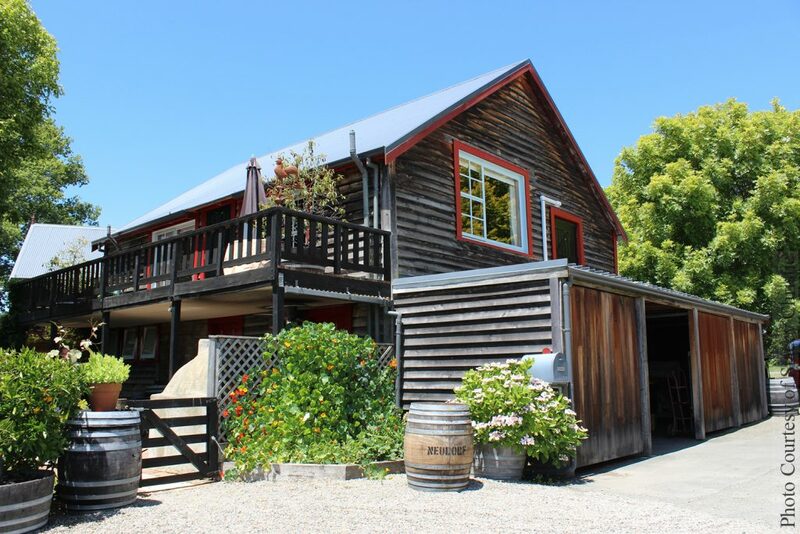 Their cellar door is open for wine tasting and offers fantastic views of the vineyard. Although I’m by no means a wine expert, their wines are delicious and their outdoor seating area is stunning amongst the vines. Neudorf Vineyards, including their cellar door and gardens, are wheelchair accessible. 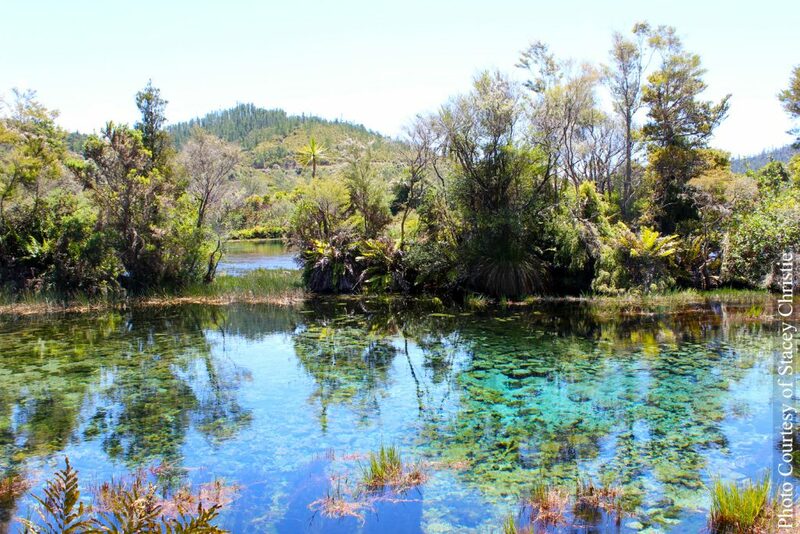 Te Waikoropupu Springs, known locally as Pupu Springs, in Golden Bay has the clearest spring water in the world! The only place with clearer water is the salt water Weddell Sea in Antarctica. 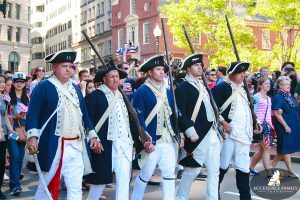 In my opinion, it’s an absolute must-see and somewhere we always take visitors from out of town. There’s a wheelchair accessible pathway that leads down to the springs from the carpark. It’s a short walk and you’ll see lots of native plants and birds along the way. Nearby, Takaka is a cute little town full of character! It’s home to many artists, hippies and people seeking an alternative lifestyle. 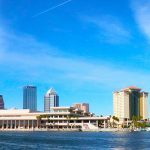 The town offers a great choice of art galleries, stores and cafés to explore. The Nelson Tasman region is such amazing places to explore; I could go on and on about things to see and do! But you’ll just have to trust me, the area is definitely worth visiting! 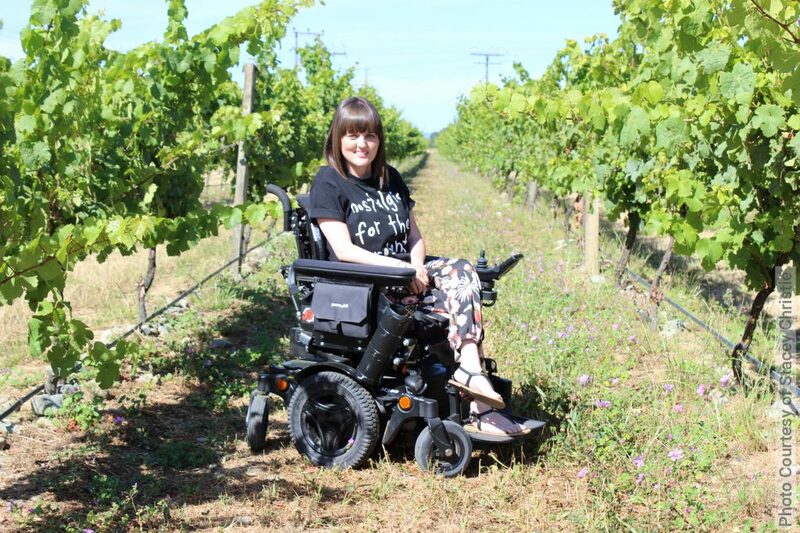 Stacey is a 24-year-old travel blogger with muscular dystrophy from Australia. Originally from New Zealand, she moved to Melbourne after graduating from university several years ago. She now works full time in a digital communications role and is a member of several disability advisory groups. 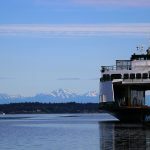 Stacey combines her love of travel, photography and writing on her accessible travel blog, Love Moxie. 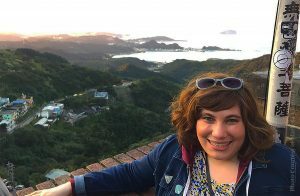 On her blog she shares details about her adventures travelling around the world in a wheelchair and gives accessibility tips to make travel easier for other people with disability. So far her favourite city is London and her favourite countries are Italy and New Zealand. It was great to read your ‘exploring the accessible side of the Nelson Tasman region’ article. In addition, New Zealand generally offers many excellent accessible opportunities for travellers who experience disability.